Electrolytes are electrically charged minerals, such as sodium, potassium, calcium, and magnesium, that are found in your bodily fluids. They perform many important functions including helping to balance pH; transporting nutrients into cells and waste out of them; and ensuring nerve and muscle cells are working properly. 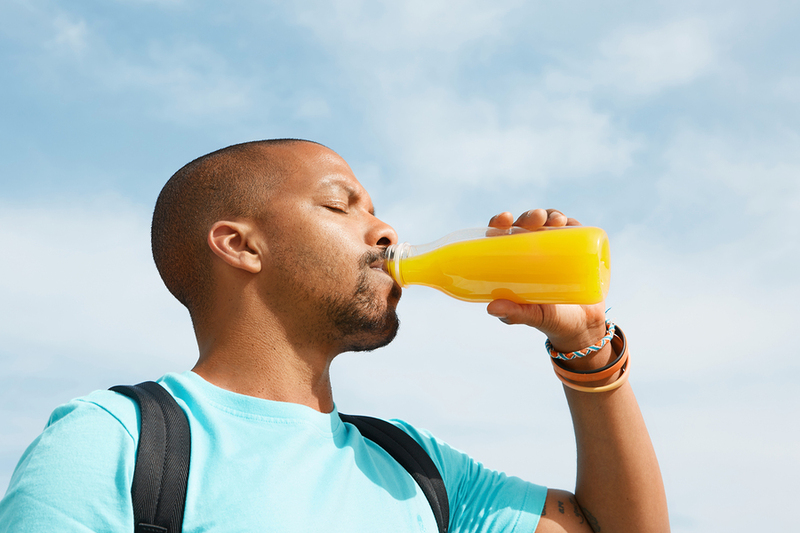 A lot of people will turn to sports drinks when they want something with electrolytes, but this often comes with the downside of added sugar. There are better choices. Coconut water has one of the highest contents of electrolytes, as does milk. Both do contain natural sugar, but this would still be an improvement over most sports drinks that have not just added sugar, but chemical additives as well. You can also make your own and know that it will have far greater benefits and less sugar and chemical additives than anything sold in stores. Try it today. **Celtic salt is light gray, moist, made from seawater, and is lower in sodium than other salts (except Kosher), because its crystals are bigger. It also contains trace amounts of minerals. See celtic salt on Amazon.